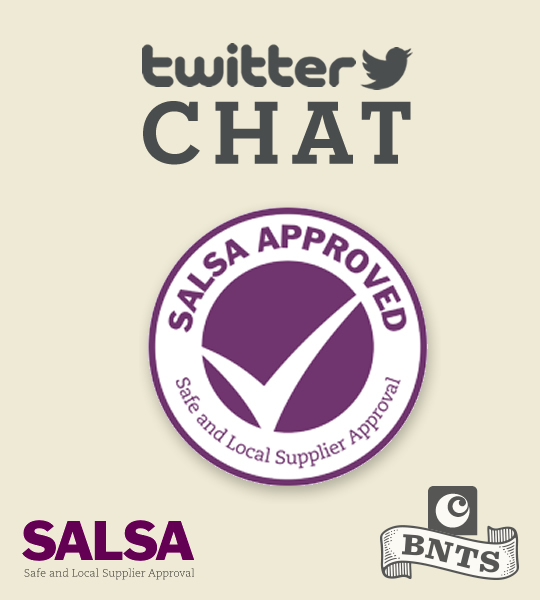 With the deadline for entering Britain’s Next Top Supplier drawing near, we’ve teamed up with SALSA to show you the additional benefits of gaining food safety accreditation for your business. How much does SALSA cost? What support and advice is available to people who apply? After being diagnosed with an intolerance to dairy and eggs, Pudology’s creator Lucy spotted a serious lack of delicious desserts suitable for people like her: so she decided to create some herself. All of Pudology’s puddings are dairy-free, gluten-free and egg-free. Smoke & Pickle is a family-owned business from Shropshire, producing wholesome soups, sauces, potted treats and cakes. Suppliers to farm shops, delicatessens, markets and more, they’re also members of the Heart of England Fine Foods regional food group. A family-run farm based in Devon, Eversfield’s expertise runs all the way from farming to packaging. A supplier of beef, pork, lamb, chicken and game, all of Eversfield’s meats are organic. Booja-Booja is an independent manufacturer of delicious organic chocolate truffles and ice cream alternative. All its products are made by a small, dedicated team at its factory in Norfolk and everything the company makes is organic and dairy, gluten and soya free. Winner of Gordon’s Ramsay’s F-Word competition, Manchester-based Sweet Mandarin was crowned Best Local Chinese Restaurant 2009-10, and has since been awarded one AA Rosette for 2014-15. Join the Twitter chat, simply follow the hashtag #BNTS15 tomorrow (Wednesday 11th) from 2pm and be ready with any questions you’d like to ask. In the meantime, read more about Britain’s Next Top Supplier and enter here. Remember, you have until this Sunday (15th March) to enter! This entry was posted in Britain's Next Top Supplier, Talking Ocado and tagged BNTS, BNTS15, entrepreneur, Grocery start ups, salsa, SME, Twitter, twitter chat by Ocado. Bookmark the permalink. Thank you Ocado, from @MortimerChoc for another really useful tweet chat. Our pleasure Felicity, thanks for participating.